Sean gives us an “Undercover Boss” style look at the gestation of POP! Vinyls and where they are headed. The FUNKO “Funatics” are growing into what I see, as a lifelong toy collector, the first “viral” toy line. Yes, we are on the verge of the “APOPACLYPSE” as Sean and his team of Junkies plan to have a POP! 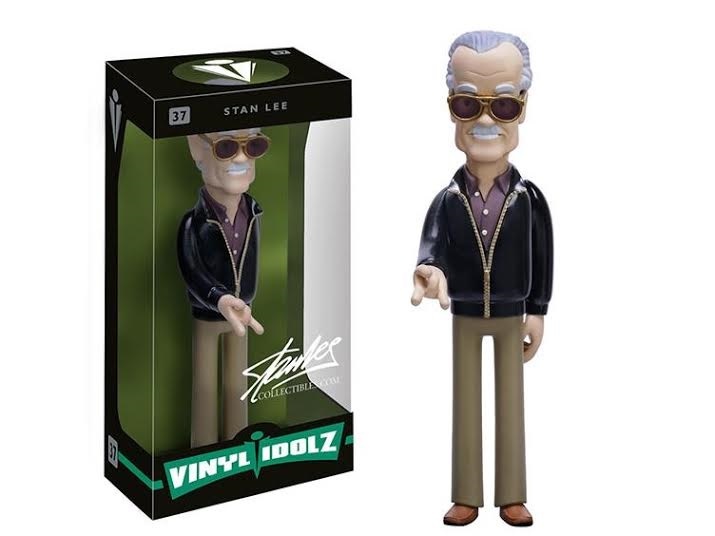 Vinyl figure in not only every collector’s toy chest but one for even the casual fan. Right now it is the POP! Vinyl’s world and the POPularity is through the roof, attracting thousands of new POP! Junkies every day. The sky is the limit as FUNKO heads into Toy Fair ’16 with a full head of steam powered by their runaway smash line that puts an adorable face on even the most evil of villains! MIDTOWN COMICS: First of all, thank you so much for taking the time out of your day to do this. Both the Junkies and the customers of Midtown Comics are huge fans of POP! Vinyls. 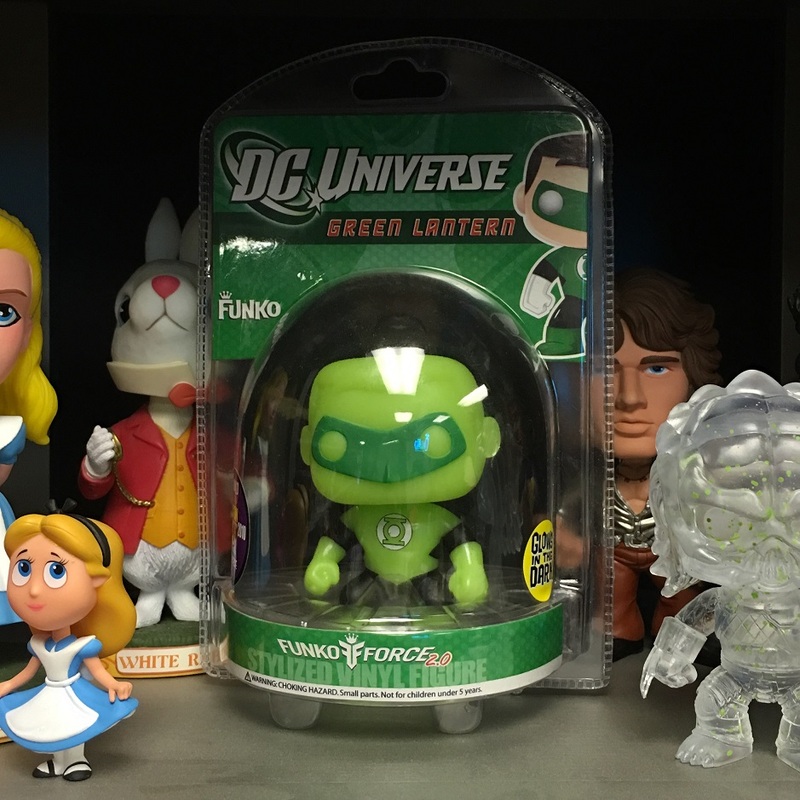 SEAN WILKINSON: We are always happy to talk to our fans and share a little insight into the Funko world. MC: I am sure we all want to know, who came up with the idea for POP! Vinyls and how did they wind up at FUNKO? Also, when did all of this transpire? SW: It originated from our plush DC line about 6 years ago. 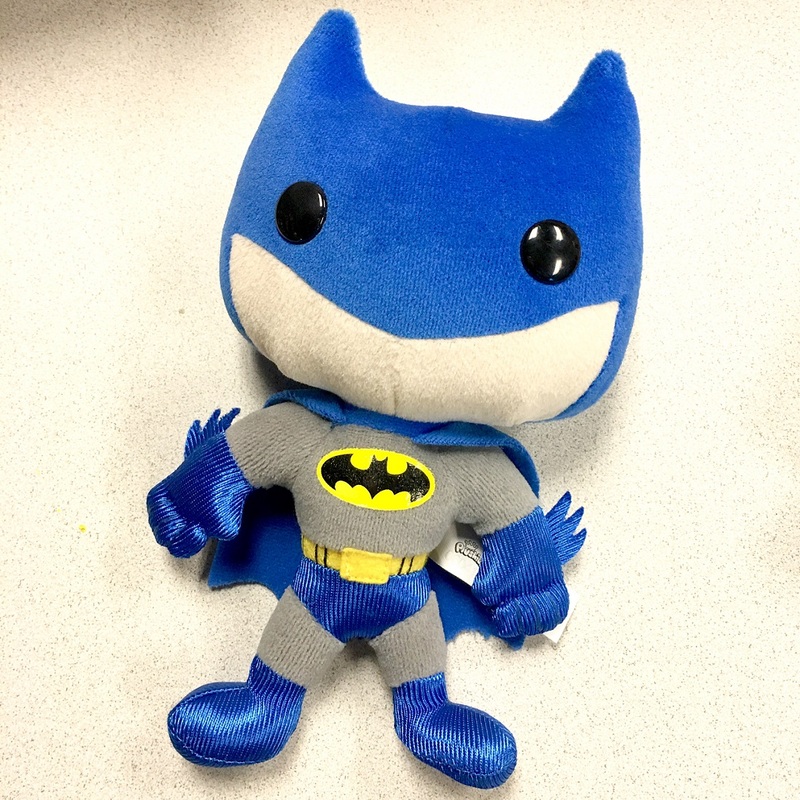 We were having some good success with our new DC plush line which shared the distinctive Pop! look: two dot eyes and no mouth. The plush was originally conceived by Rob Schwartz, a senior artist here at Funko who is one of the original staff members. His sketches were based on some hand-sewn button-eyed characters that Funko’s owner, Brian Mariotti, had liked the look of. 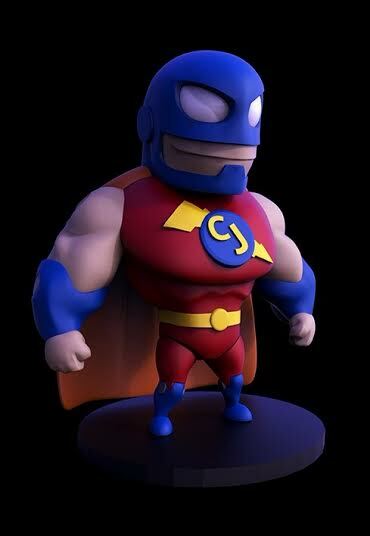 With our plush success, one of the licensors over at DC suggested we turn our plush into a vinyl figure line. We were excited to jump into the vinyl figure world, having to this point primarily done only bobble heads. I took Rob’s plush look and developed the body pose and head shape and the vector-styled graphic look to turn it into the figures they are today. It was a true collaborative effort, like most Funko products. MC:When did you and the others at FUNKO realize that you were really onto something here? SW: It began when we saw a new type of fan visiting our booth at San Diego Comic-Con. Our Wacky Wobblers usually attracted an older crowd, fans of the classic cartoon and ad figure characters that made up most of our line. The Pop! figures attracted a younger, more diverse fan base. As we added newer, more contemporary characters from The Walking Dead, Game of Thrones, and Disney, the fan base grew even wider and brought new interest to Funko. MC: Vinyl figures historically have normally been a very niche product, why do you think POP! Vinyls have caught on fire with toy collectors? 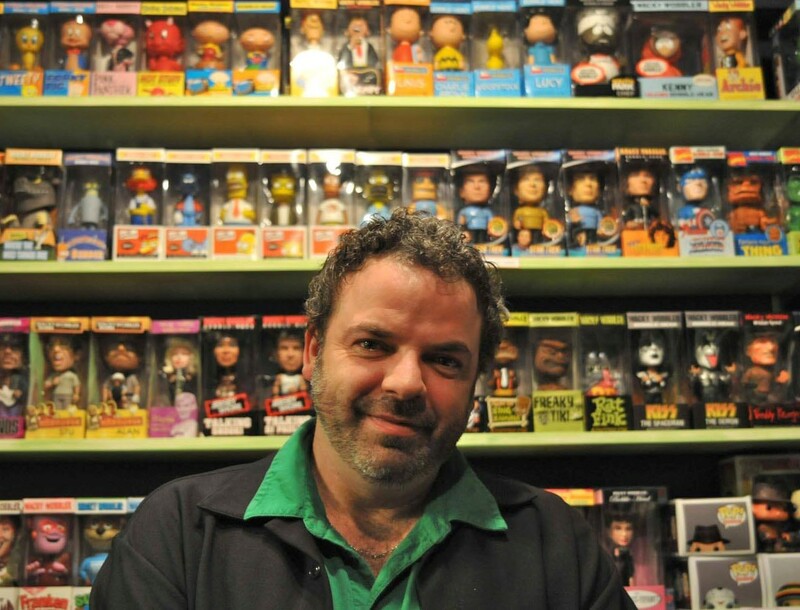 SW: Brian Mariotti brought an aggressive style to Funko after purchasing the company from Mike Becker. He made it a priority to widen our appeal by acquiring more diverse licenses. Hot licenses like Star Wars, DC, Marvel, Disney, Adventure Time, My Little Pony, Breaking Bad, and Game of Thrones helped solidify the Pop! look and its place in a variety of retail markets. We have continued to add both popular and niche licenses to our Pop! library to expand the appeal even further. Pop!s seem to capture that perfect science of cute; the two expressionless dot eyes, no mouth and oversized head just seems to hit people in their adorable bone. Throw in the irony of making zombies and aliens and Freddy Krueger cute and we suddenly hit that magic vinyl sweet spot that is hard to replicate in the toy industry. There truly is a Pop! for everyone. MC: A lot of members of AFJ and customers at MIDTOWN COMICS, which are mostly made up of men, have noted that their wives, girlfriends & daughters have now gotten in on the hobby because of the wide selection of female characters you guys make. Was the intent or idea to turn more of the female demographic into toy collectors? SW: It wasn’t a conscious decision to make more female figures. We did notice more of a female fan following after introducing Pop!s which may have helped steer us that way, or maybe it’s just that Pop! female figures have a tendency to look extra cute! These factors have encouraged us to expand into more female-driven licenses (especially when it comes to the Disney line). It was a combination of demand and our own creative staff’s love of great female pop culture characters. MC: How do the top brass at FUNKO pick which characters and properties that come out next? It seems that you guys are able to get a lot of licenses no one else can! SW: Brian has solidified a relationship with some of the biggest licensors in the industry. Pop!s have become such a phenomenon that licensors are often reaching out to us to have their characters “POPified.” As far as picking the best licenses, it is a combination of Brian, who is an avid pop culture junkie himself, along with our creative staff that always carries around a personal wish list of favorite cartoon, movie and T.V. characters they would like to see make the Pop! transformation. I personally have nearly ticked off my entire wish list. MC: Everybody loves a certain retailer’s POP! Exclusive. That being said, how well does a retail outlet have to do get an Exclusive POP! on their shelves? SW: Our exclusive retailers vary and each one has a different relationship with Funko. There is no hard and fast rule but the minimums have gone up as the popularity of the figures continue to grow. MC: Expanding on the whole Exclusive POP! craze, one of my page Administrators is a HUGE POP! collector and wanted to know why FUNKO lists certain Exclusives as 1 of say 500, then more are released in overseas markets causing the value on say an SDCC Limited Exclusive they paid a lot for to go way down? SW: There are many factors that go into the Pop! exclusive market – too many to go into any real detail. We are well aware of the secondary market out there. We are a business first and we always have to keep that in the forefront, but we do our best to be fair and considerate to the avid collectors out there. There will always be detractors, and fans may not always like all of our decisions, but we do strive to keep our “Funatics” happy while keeping our retailers and investors happy too. MC: Does FUNKO ever worry that POP! Vinyls will go the way of Beanie Babies from the mid-90’s? SW: There will always be new pop culture icons to add to our Pop! line, be it that forgotten T.V. show from yesteryear, the latest blockbuster movie, or that cult film that keeps growing in popularity – there will always be something more that can be POPified. 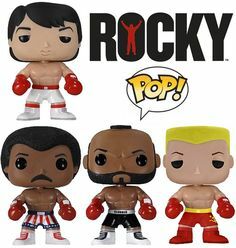 I personally have seen every Pop! come through here and just when I think I’ve seen everything, a new design will be presented and I fall in love with Pop!s all over again. Can the Pop! craze keep going strong? Time will tell. Meanwhile, Funko never rests on its success so keep your eyes open for new characters and lines hitting the shelves from Funko. Be sure to check out our other great lines: Dorbz, Mystery Minis, Hikari, Vinyl Idolz, Mopeez, ReAction, Legacy, Vinyl Vixens, and the upcoming Rock Candy. SW: Die Hard has been on our list for a while (never give up hope)… As for what’s next: Look for more Pop! Rides from many of our licenses. There will be some great new Hanna-Barbera exclusives for SDCC. We will of course be launching Pop!s for many of the upcoming new movies. 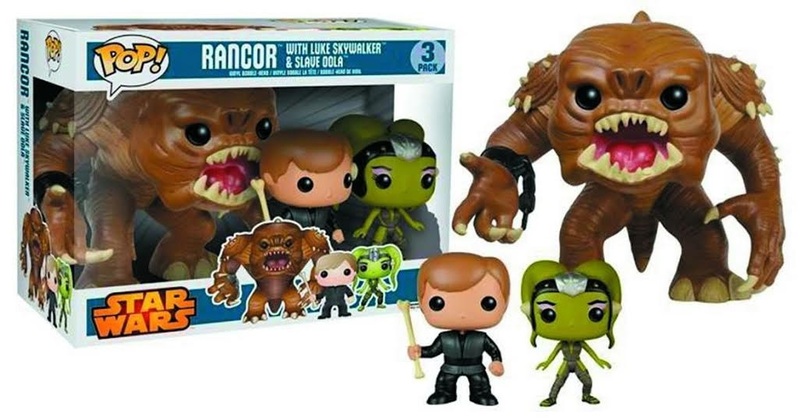 The next wave of Star Wars Episode 7 Pop!s are coming soon. You can be assured that if it’s hot, Funko will probably make a Pop! for it – but also be prepared for a few surprises you won’t see coming! MC: Will there ever be a fully customizable POP! Vinyl for fans to make their own POP! at home? SW: Most Pop!s have a somewhat limited run of 1-2 years except for a few of our evergreen characters like Batman, Darth Vader, etc. The more retro/older characters usually have a shorter run as the interest and distribution is more limited and niche. It also comes down to space in our warehouse. Our Pop! line is so immense, and we are always adding new figures, so we just don’t have the capacity to keep everything in stock forever. MC: And finally, could a CAPTAIN JUNKIE POP! ever happen?? SW: I like the Captain Junkie!